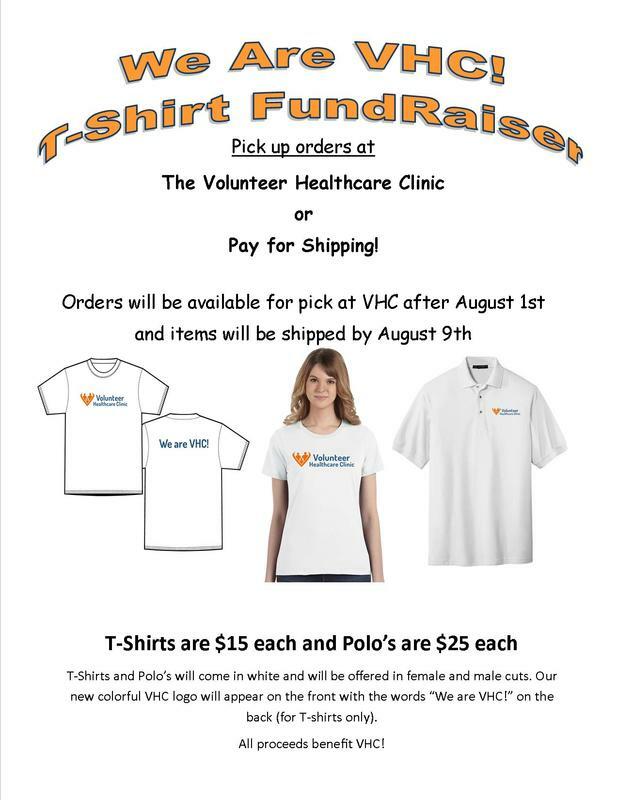 Show Your VHC Spirit - Order a Cool VHC T-Shirt or Polo! NOTE: We are no longer accepting orders for the T-shirts. You can either pick up your order directly at the clinic or pay to get your item(s) shipped to you. Pick up your order at the clinic after Aug 1st. Orders will ship after Aug 9th.